The third bug-fix release for qBittorrent 4.1 was released a day ago with new features, some bug-fixes, web UI and search improvements. 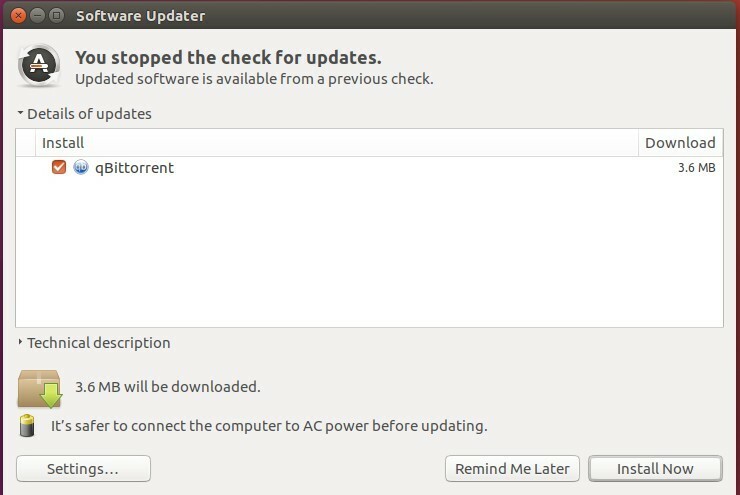 The official qBittorrent PPA maintains qBittorrent binary packages for Ubuntu 16.04, Ubuntu 18.04, and derivatives. Type in your password (no visual feedback while typing due to security reason) when it prompts and hit Enter to continue. 2. 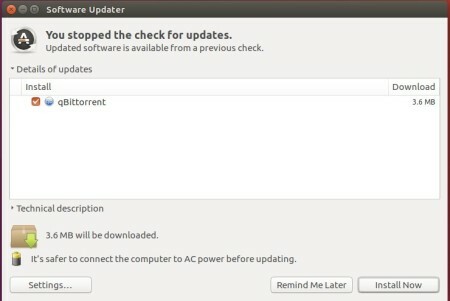 To upgrade from a previous release, launch Software Updater and you’ll see qBittorrent available for upgrade after checking for updates.